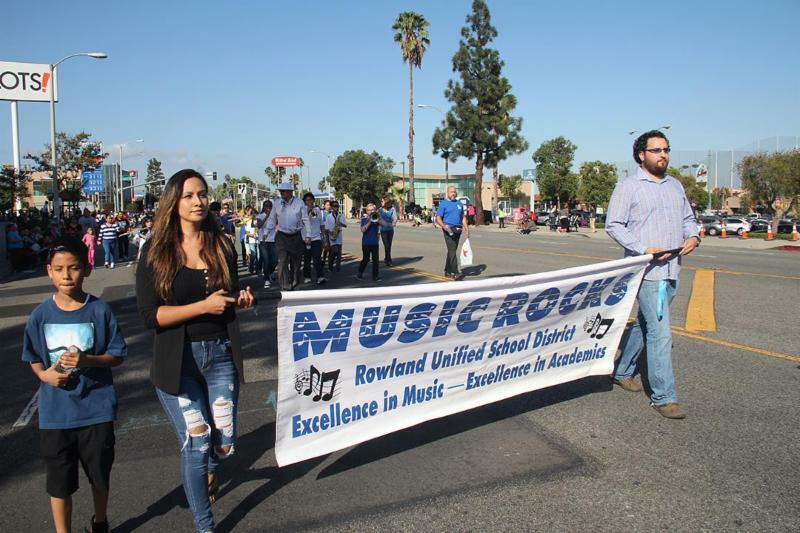 LA County Fair Art Winners & Buckboard Parade! 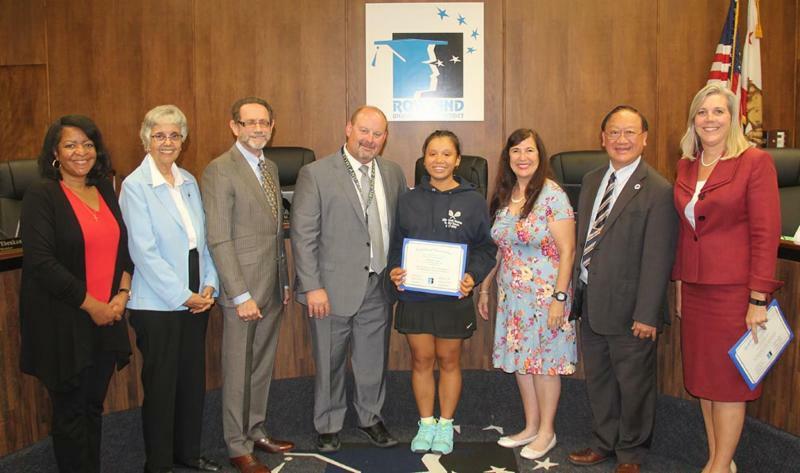 RUSD Board of Education honors National Merit SemiFinalists and Commended Students from Rowland High School (SemiFinalist Milisuryani Santoso pictured above). 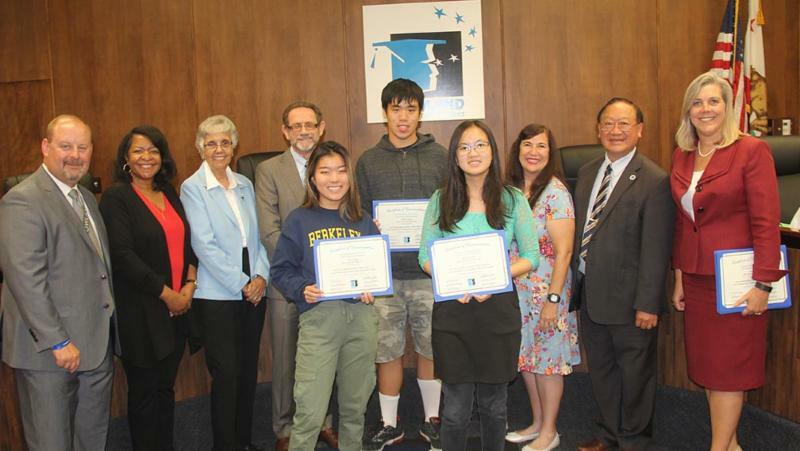 The Rowland Unified School District Board of Education recognized students from Rowland High School on October 11 for their achievement on the Preliminary SAT/National Merit Scholarship Qualifying Test (PSAT/NMSQT) who were named as SemiFinalists and Commended students. This summer three Rowland High School International Baccalaureate students, Andrew Ngo, Bella Lee (above right) and Kaye Oda (above left) had the opportunity to be a part of an internship through Cal Poly Pomona called the National Summer Transportation Institute (NSTI). Andrew, Bella and Kaye were three of 12 students who were chosen from the program to attend the National Flight Academy in Pensacola, Florida. During their 6 days at the NFA they learned and participated in flight simulation, radio calling, mission preparation and working with the control tower. Students come away understanding the career opportunities in the transportation industry, and are encouraged to pursue college degrees that prepare them for transportation careers such as civil, mechanical and electrical engineering. 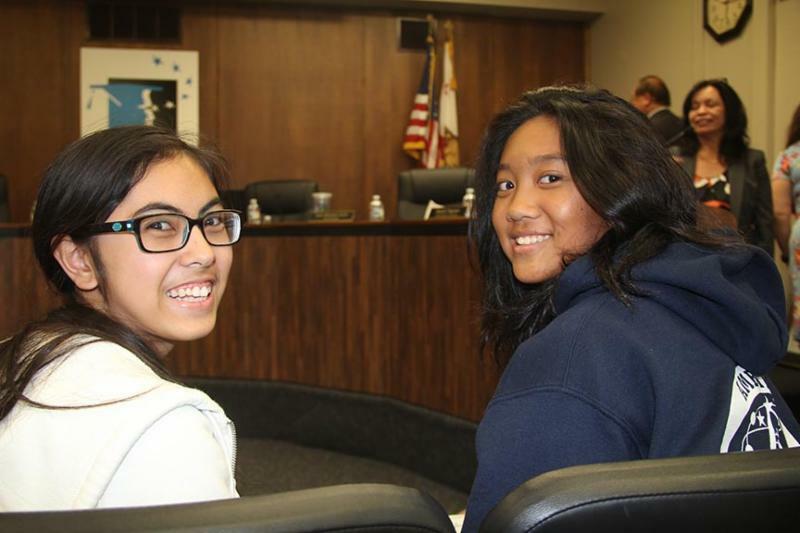 These students were also honored by the Board of Education on October 11. 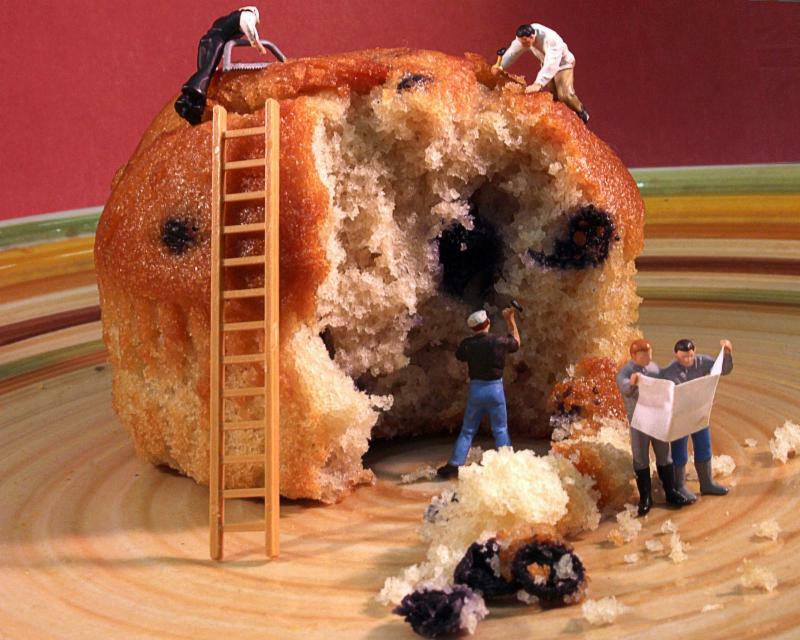 Photo by Penny Mahadamrongsak, Rowland High School Student 1st Place Winner. 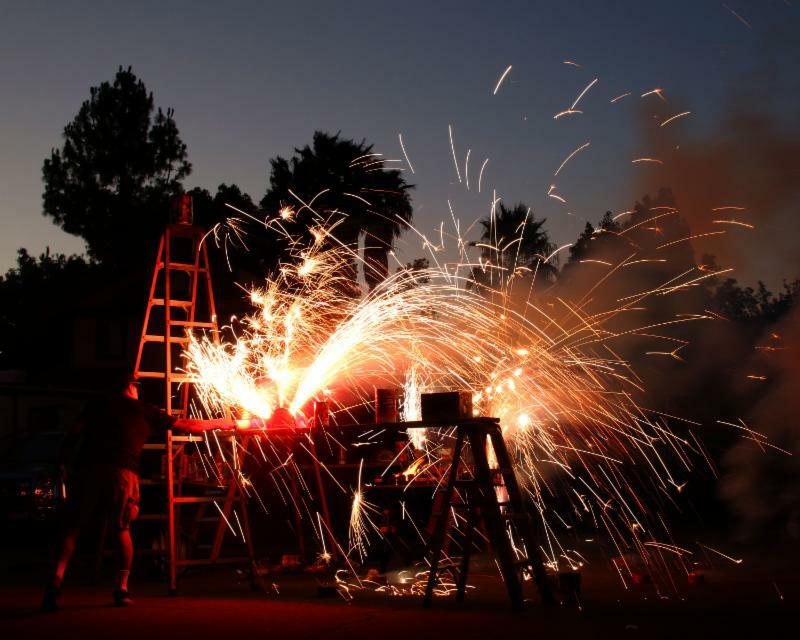 Photo above by Phyllis Ung, Rowland High School Student 1st Place Winner. Killian students Derek Salazar and Aerin Ansermini with thier winning projects from the American Kids Exhibit at LA County Fair. 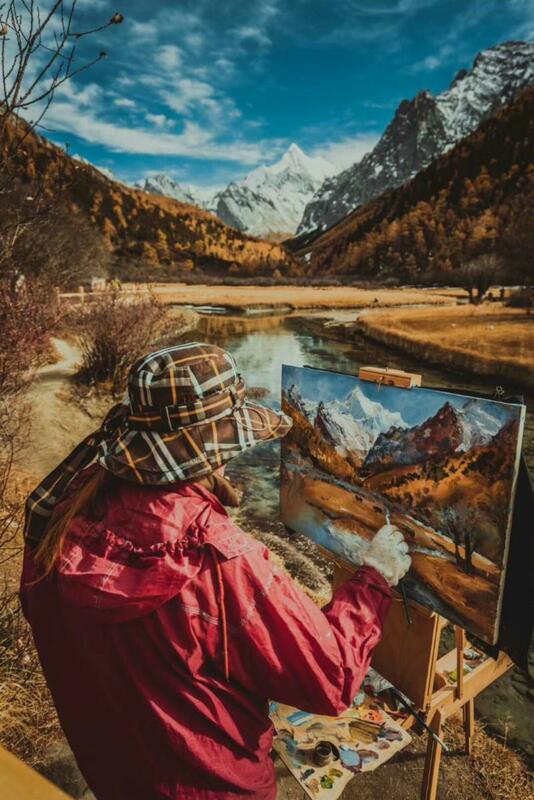 Rowland High School photo student Xiaolan Xu was a Sweepstakes Winner at the LA County Fair for this photo above. 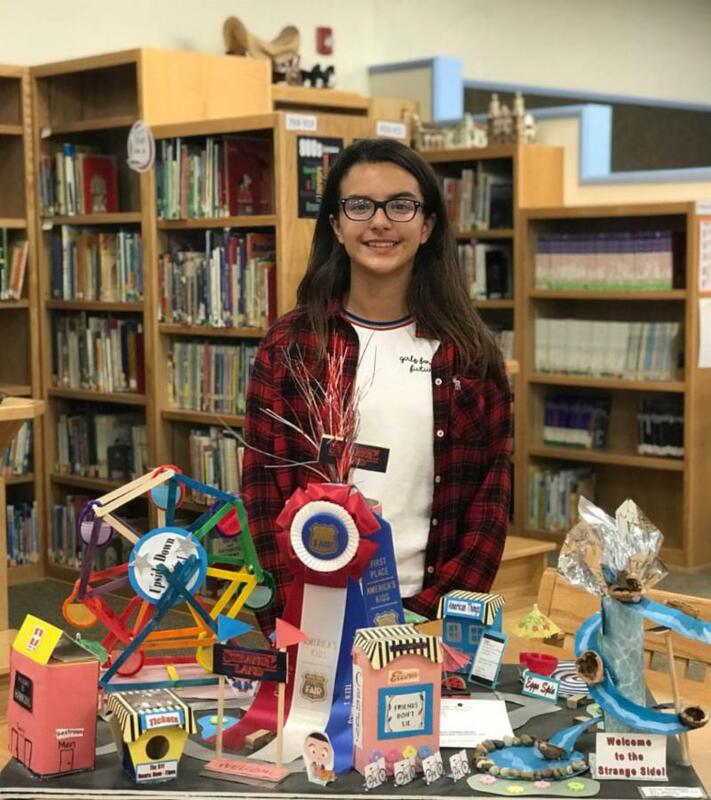 For the first time in Killian Elementary School history, two students had their projects entered into the LA County Fair for display. 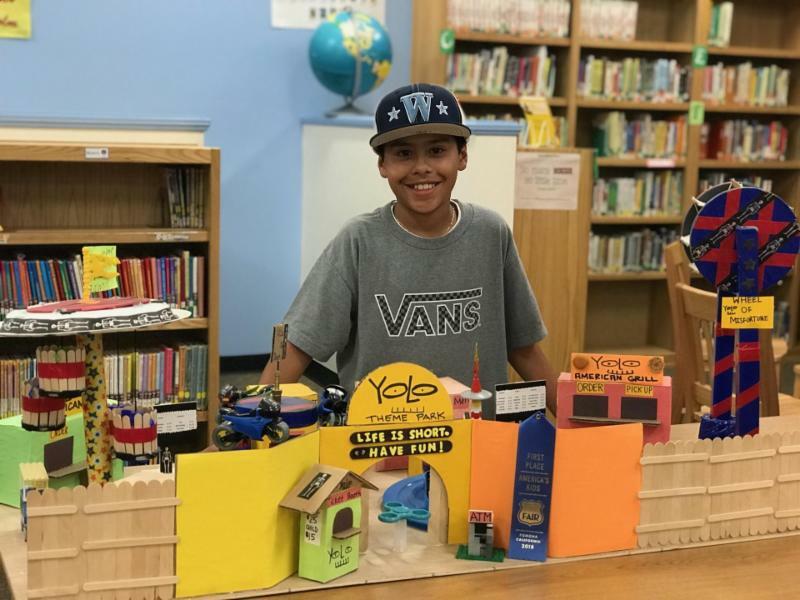 Aerin Anselmini and Derek Salazar had their amusement park projects from Miss Sarah Smith’s 5th grade class entered into the arts and crafts section of the American Kids Exhibit. They both won ribbons. Derek won a first place ribbon and Aerin won a first place ribbon and a sweepstakes ribbon. Aerin’s project was the only project in her category to get the sweepstakes ribbon which is quite an honor. Join Us TOMORROW for the Buckboard Days Parade ! Come support our schools and community! 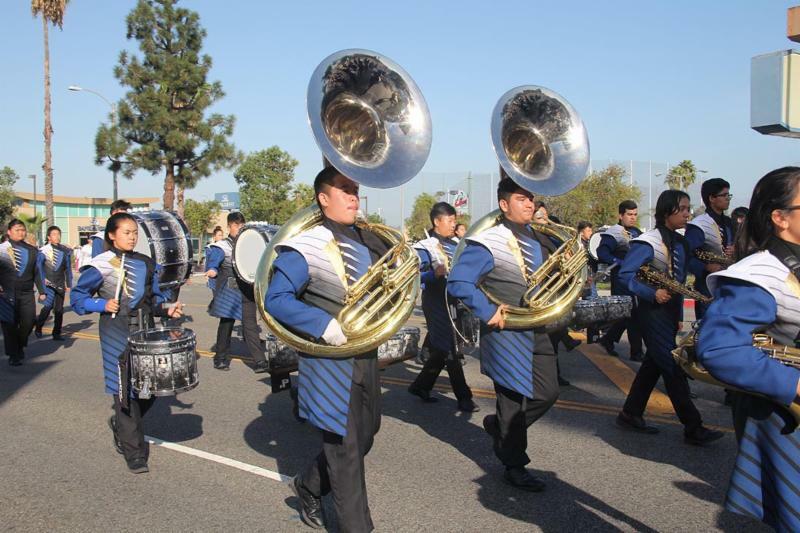 The parade begins at 9 a.m. at the corner of Nogales and Colima and ends at the Rowland Heights County Park, where the festival takes place from 11:30 a.m. to 2 p.m. 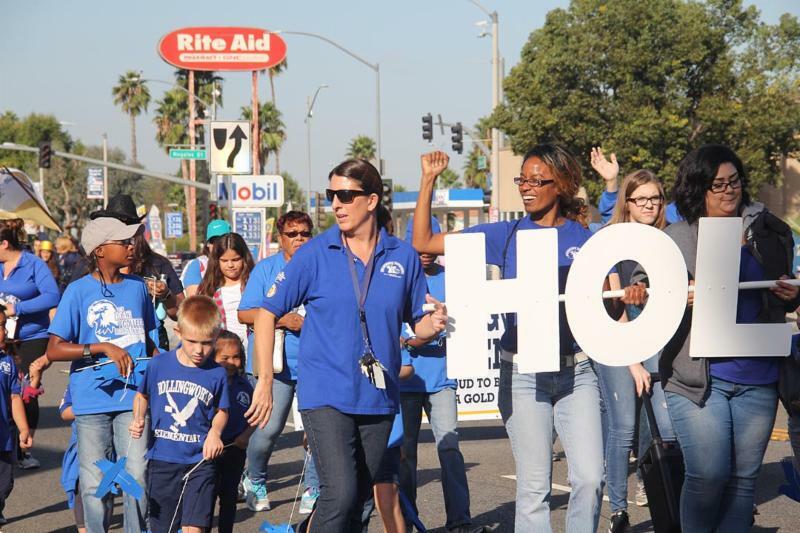 The parade will feature RUSD school groups, community organizations, classic cars, equestrian groups, floats and entertainment. The 2018 Grand Marshal is Congressman Ed Royce. Come early for the Kiwanis $5 Pancake Breakfast at Bell Memorial Church (across the street from the District Office).